Domestic shipping is free if your order total (after any discounts) is over $35. 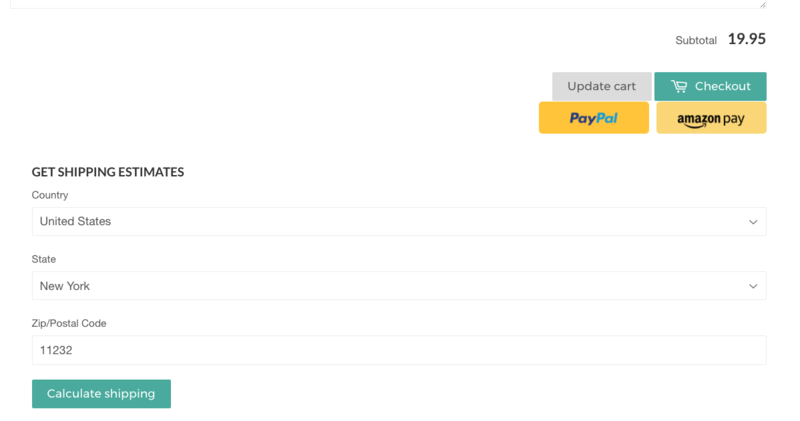 For any other order, we now have a shipping calculator on our shopping cart page. Simply put your items in the shopping cart, and scroll down to the very bottom of the shopping cart page. You will be able to get a shipping estimate without entering your name or address (only country and zip/postal code are needed).